With over 20 years of tiling experience and backgrounds in design and manufacturing, our tilers know each and every inch of their craft.. 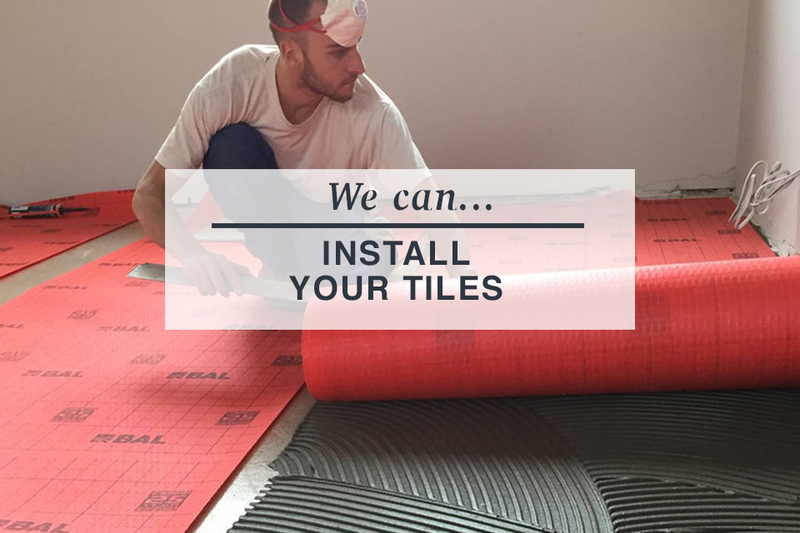 Whether your tiles or ours, our team are primed to arrive fully kitted out with the latest tools and good quality adhesives and materials. 2) We will pop out and see you, and your project, take measurements etc.. So if your looking for tilers in Gloucestershire then look no further, we have the experience and the care to create your dream project.